The FSA Leaders Camp PH is a 2 day camp for all FSA Club Leads in the Philippines for training and development of the future leaders of Mozilla Philippines. This camp aims to train student leaders to be more familiar with the Mozilla mission, to promote the FSA program in their own campus, get more familiar with the Mozilla products, develop camaraderie with other FSA’s and learn how they can shape the future of the open Web. 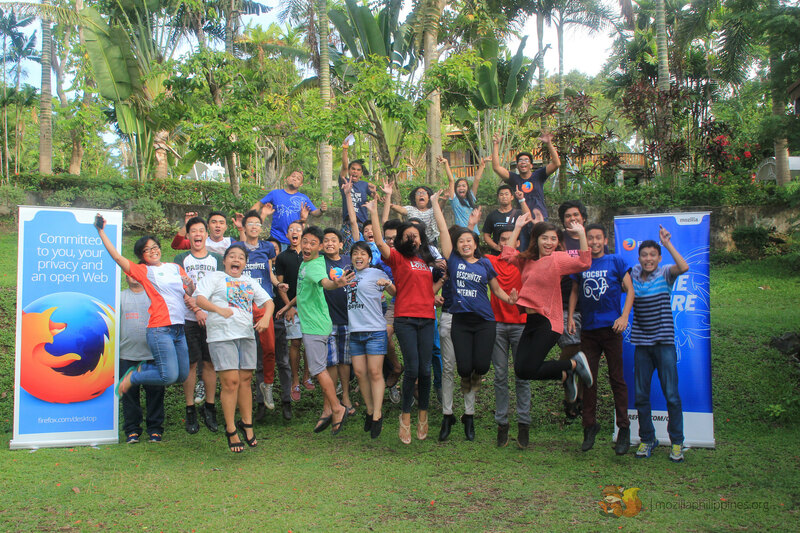 Back in 2013, I was invited for the 1st ever FSA Leaders Camp which was held in Laguna but I didn’t attend due to several reasons and when they sent invites for this event I confirmed instantly and was looking forward to it. 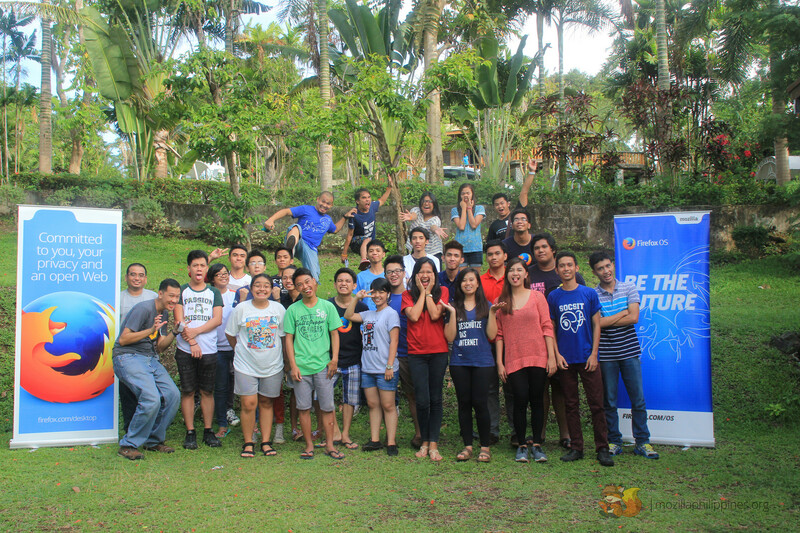 Last June 12, 19 participants from 18 different schools in the Philippines along with volunteers from Mozilla Philippines Community headed for Shercon Resort in Batangas. 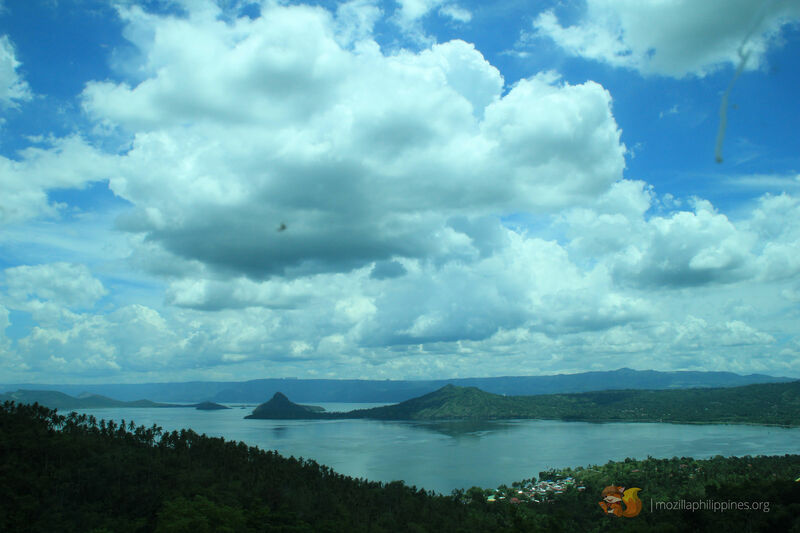 The conference room has this astounding view of Taal Lake. 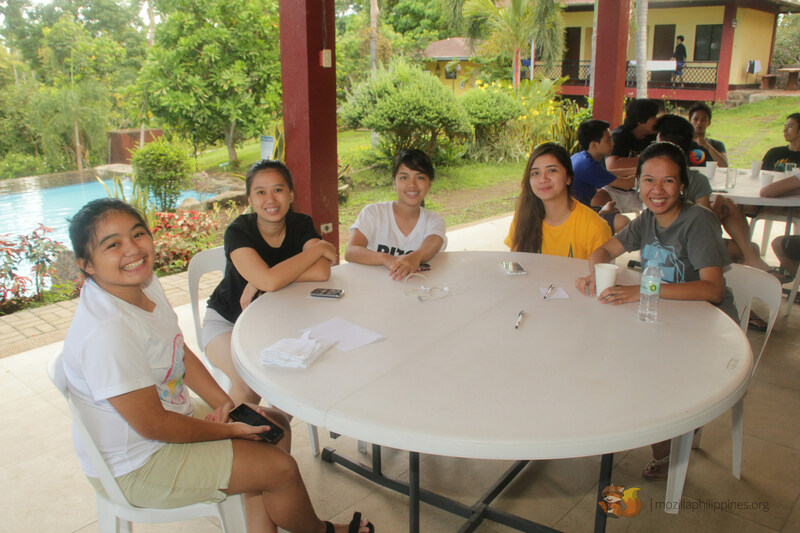 Ate Faye, started the Camp with an orientation and some safety reminders. 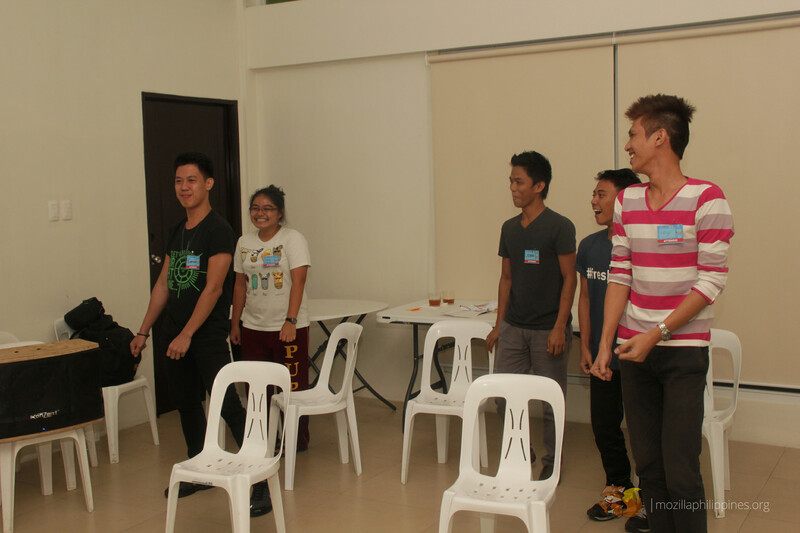 As a warm up activity to brush off the awkwardness, we introduced ourselves by saying two truths and a lie and the other participants have to guess what the lie is. Then we played the boat is sinking. As a result of the game, different groups have been formed. I was with Matthew Cunan and Earvin Cruz from UMak, JP Paradeza from TIP and Migs Alejo from Arellano University. 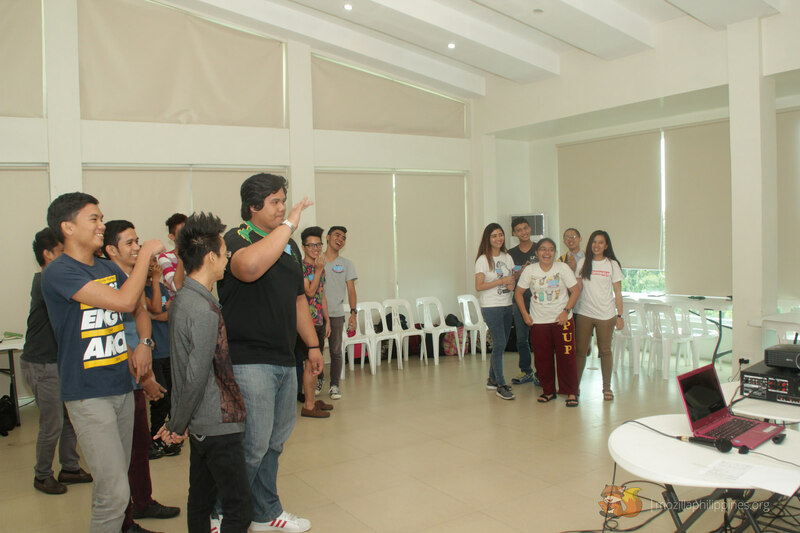 After the groups have been formed, they gave us MozMoney to use during the camp and is given as prizes or taken away as penalty for every activity. Then we were tasked to make our own group name, badge and cheer. We named our group JMMEF which is an acronym for our first names/nicknames (JP-Migs-Matthew-Earvin-Fate). Our badge included the letters JMMEF where we included our hobbies, likes or anything that can represent ourselves. Then we presented our cheer which is mostly laughing infront of everyone. HAHAHAHAHA! 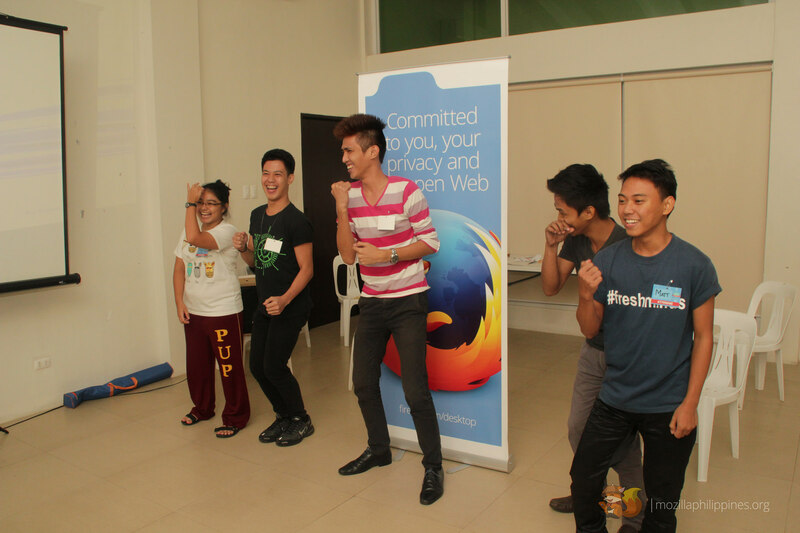 After every group presented their cheer, we then had discussions on Mozilla, its mission and its products. Sir Bob, talked about Firefox, Tina on Webmaker, Ryan for Firefox OS and Sir Joell on Firefox Dev Tools. We had a review of the truckload of information by playing a game. A facilitator will ask a group member a question, then he/she needs to answer it, then pass it on and the last on the line will write it. Sounds easy right? But here comes the twist, every member of the group has a handicap, either blind, deaf or mute, so we have to take into consideration the handicap of each member. At the start of the game, there was an auction for unknown materials, something which we can or cannot use. We had fun laughing at ourselves after the activity because of the item we bought were scratch papers which we didn’t use thus wasting our money. After the game, there was a quick discussion on public speaking, how to organize events and the additional information about the FSA program. 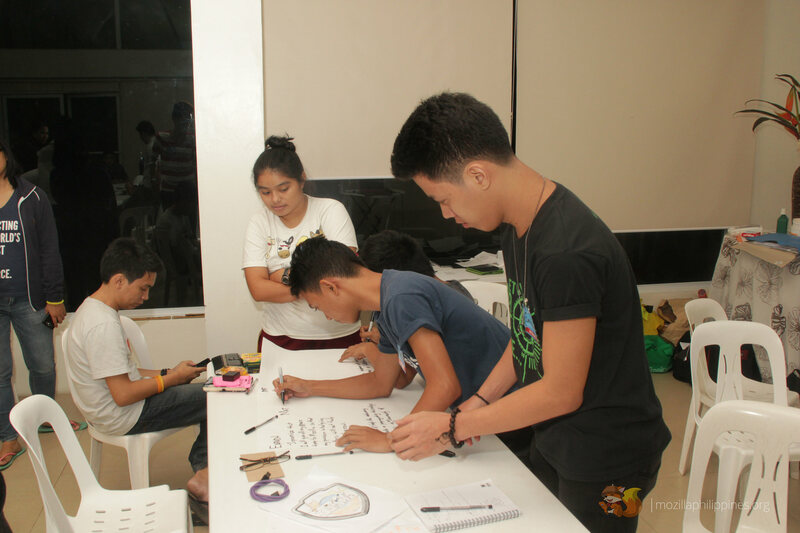 After dinner we were tasked to come up with an event plan that includes the details and requirements for it. 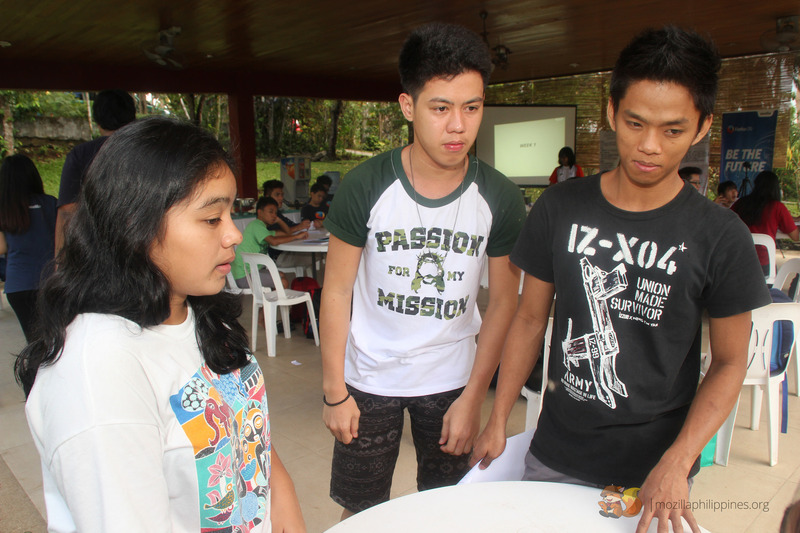 We decided to make it a Web Literacy Program in JP’s school which is TIP-QC. Then we watched some videos, one from Mark Surman telling us that the FSAs play a key role in the community and another from TJ Lee saying that the challenges can be turned to opportunities. 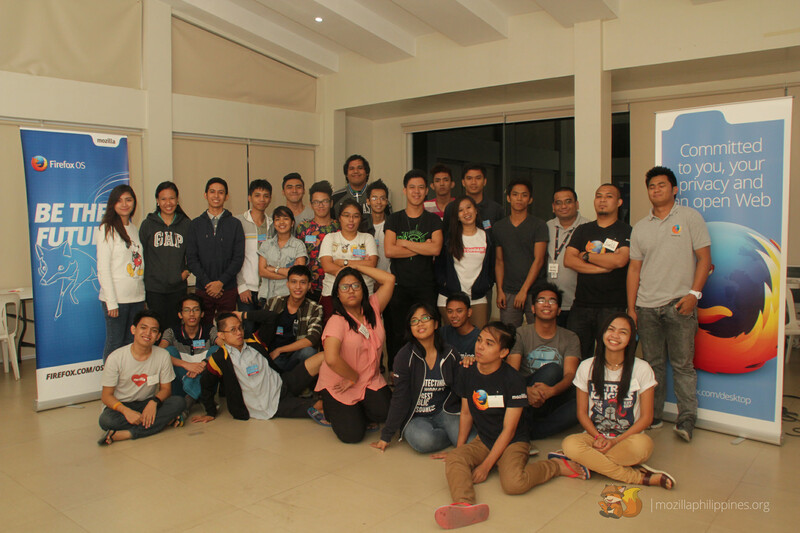 After that our group had a sharing session with Kuya Kim who inspired us with his Mozilla stories. Then we made our commitment statements. To cap of the day, we had a Lip Sync Battle. Our group picked Dr. Jones and Jai Ho and I was laughing all throughout our performance. We had some pictures after and headed for our rooms. Everyone was tired but still don’t want to sleep yet. We invaded one of the boy’s room and made a mess there. HAHAHAHAHA. We played some card and mind games, exchanged stories, ate snacks and took pictures! Around midnight everyone was tired and started heading off to their rooms. 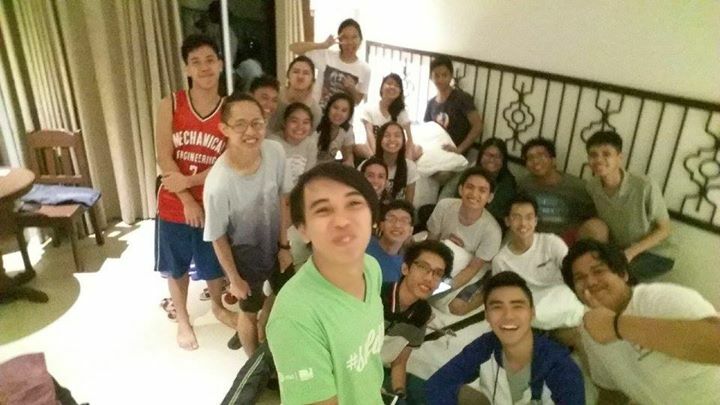 In our room, we had a chismisan session first before going to bed. HAHAHA! I think it was around 2 or 3am that we decided to sleep. We actually didn’t want to stop but we had to because we still have activities for the next day. We started the second day of the camp with some shout outs and “da hu” (which is so hilarious) then breakfast and some exercises. Then we played games! The first one is where we have to collect MozMoney on the ground. 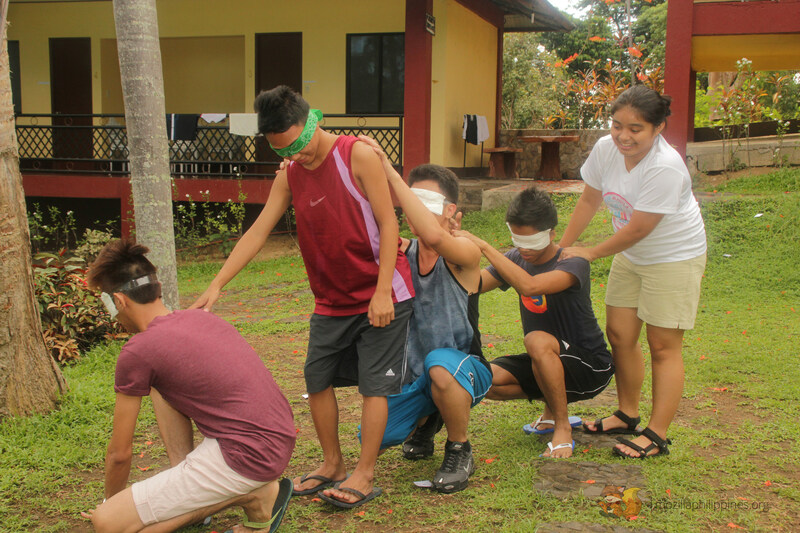 Every member on the group is blindfolded except for one who will then give instructions to go right, left or stop to pick money on the ground. 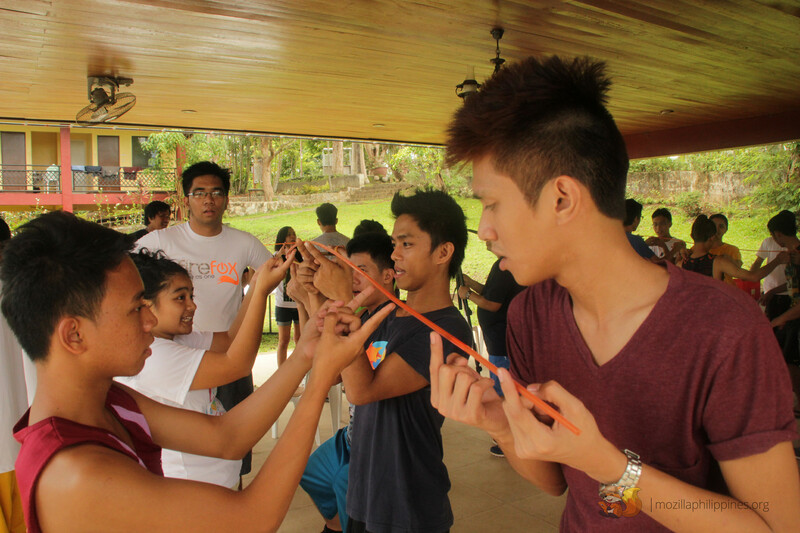 The next game was a Calamansi Relay using folders. 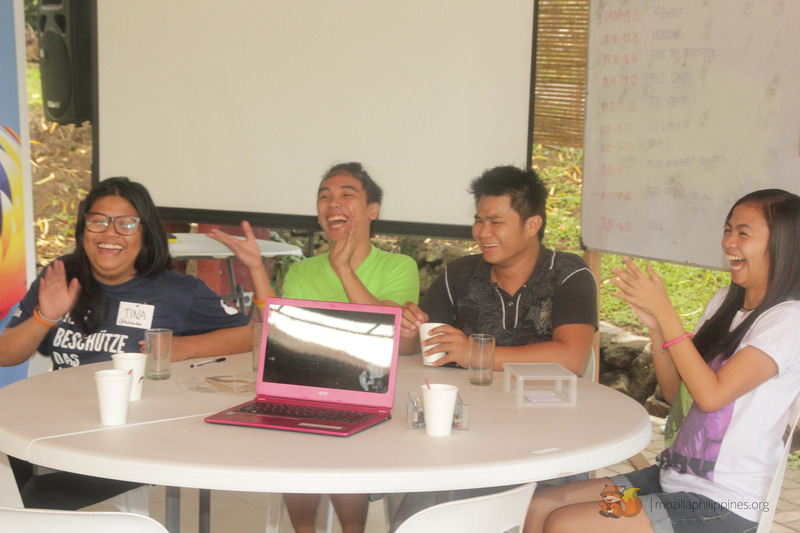 Then ANSAVEH, where we have to guess what our groupmate was saying. 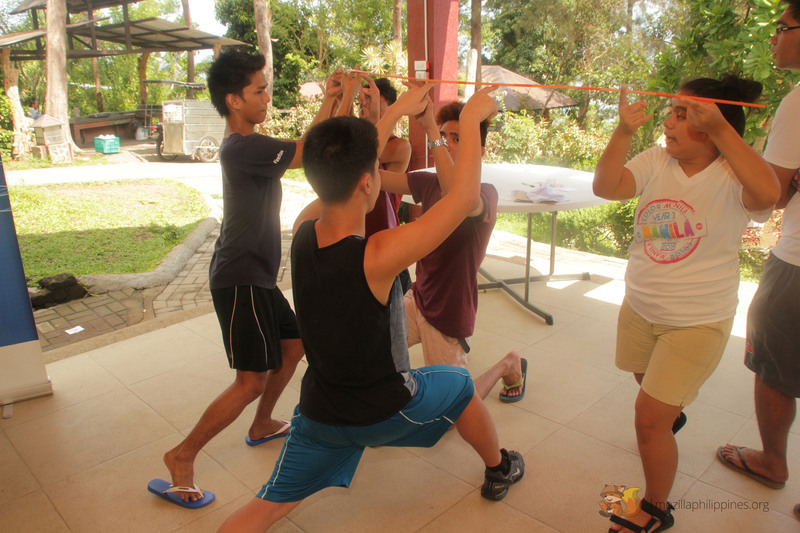 And then the game that annoyed me the most, Helium Stick. We were given 20 minutes to lower the straws to the ground while each person’s finger must be in contact with it. In this game we came close to fighting because the stick “floats up” rather than going down. After those games we had an evaluation. Team work, communication and being level-headed are some that I have to remind myself of. We then had pool games. First is a paper relay game where we have a ball of paper wrapped in tape and we have to bring it back and fort. Another is we fill up a PET bottle with materials given to us, wherein we have the advantage because we won a tshirt in the auction before the game started. But we still lost in the game despite the advantage. HAHAHAHA! Then after the pool games, we had some fun. After lunch we had the final activity for the camp. We have to plan and organize a recruitment campaign using the funds we have (MozMoney). Given a time-frame, we have to secure a venue and other materials, haggle for merchandise, get a sponsor and complete other activities that would lead to the success of the recruitment campaign. 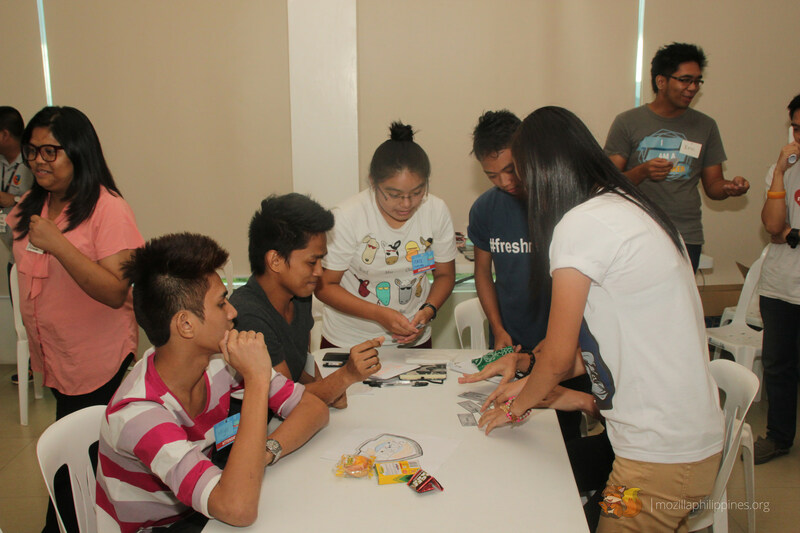 This activity made us develop plans and strategies and enhanced our communication skills. 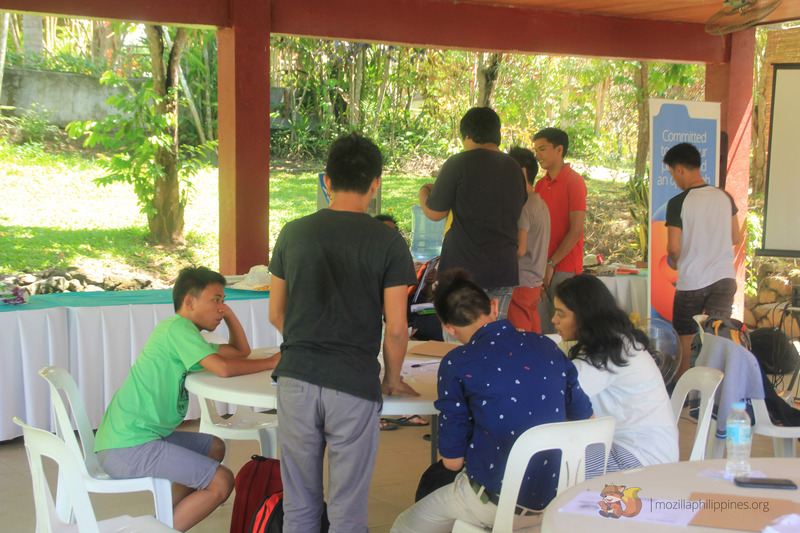 Our plan included having a Firefox Install and FSA Booth in different schools during the organizations recruitment week. In that way we can showcase Mozilla, its mission and products. We were able to reserve and pay for the venue, produce needed leaflets and developed an offer to the sponsor with realizable goals. However we failed to secure materials such as tables and standees. But overall I think we did a great job. This FSA Leaders Camp inspired me more on spreading the Mozilla mission in my Campus and to continue rocking the open Web. With everything I learned on camp, hopefully I can make this year the #PUPSRCYearOfTheFirefox. 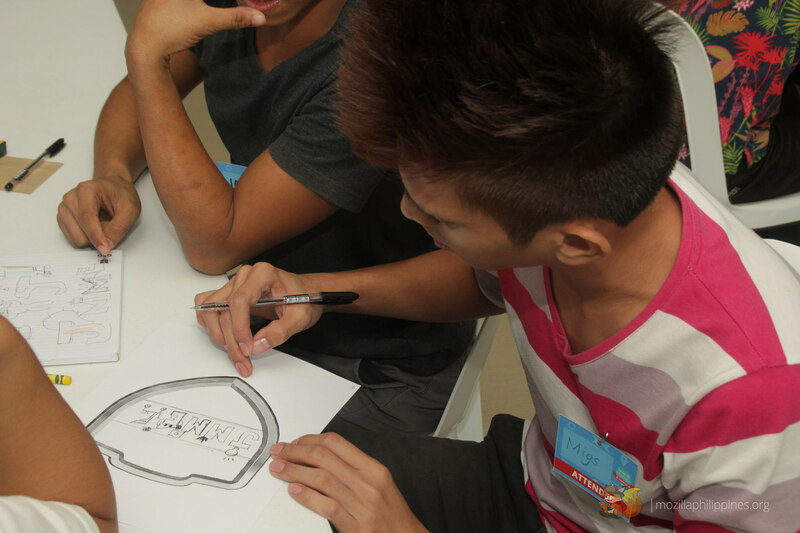 *Photos courtesy of Mozilla Philippines and can be found here and here. 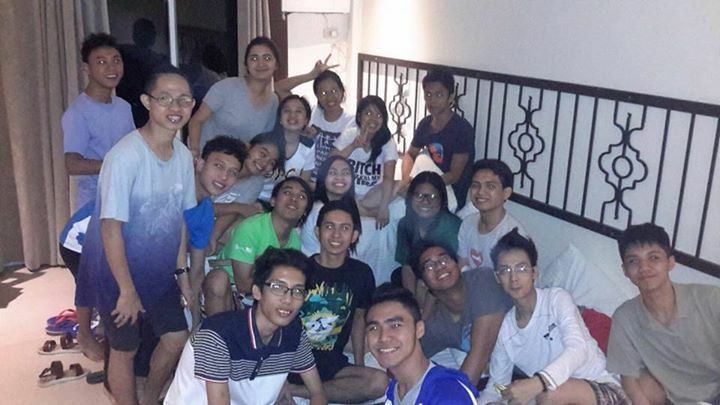 P. S. Shoutout to my awesome groupmates!